Our goal is to help you achieve amazing smile you deserve Schedule yours today! 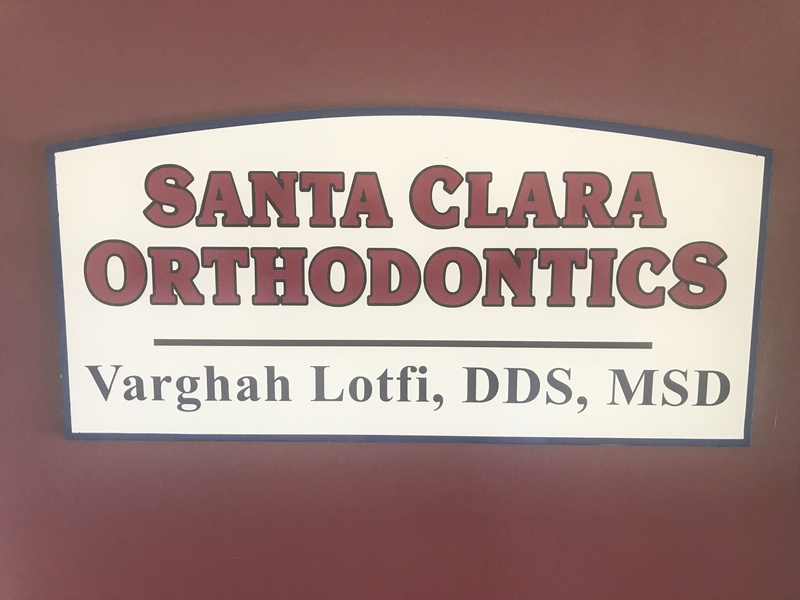 Click here to learn more about Dr. Lotfi! 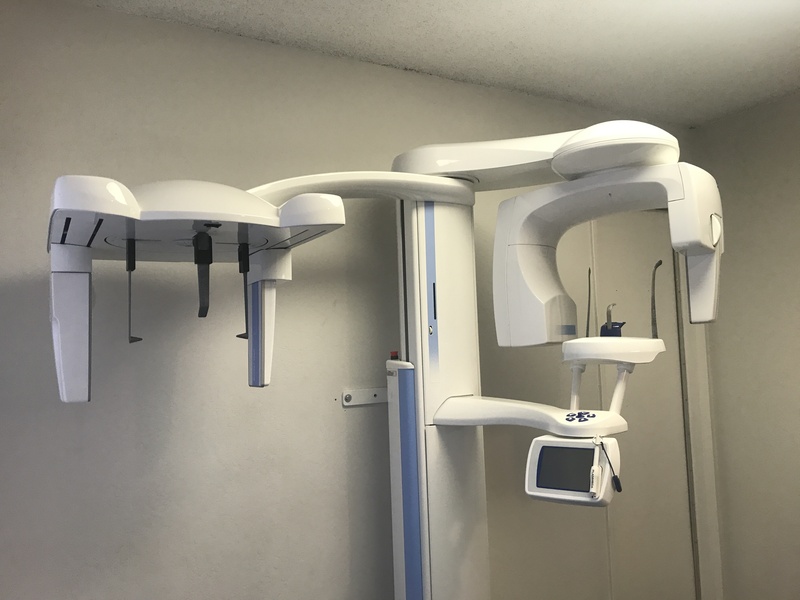 At Santa Clara Orthodontics, we are pleased to offer Dentofacial Orthopedics. 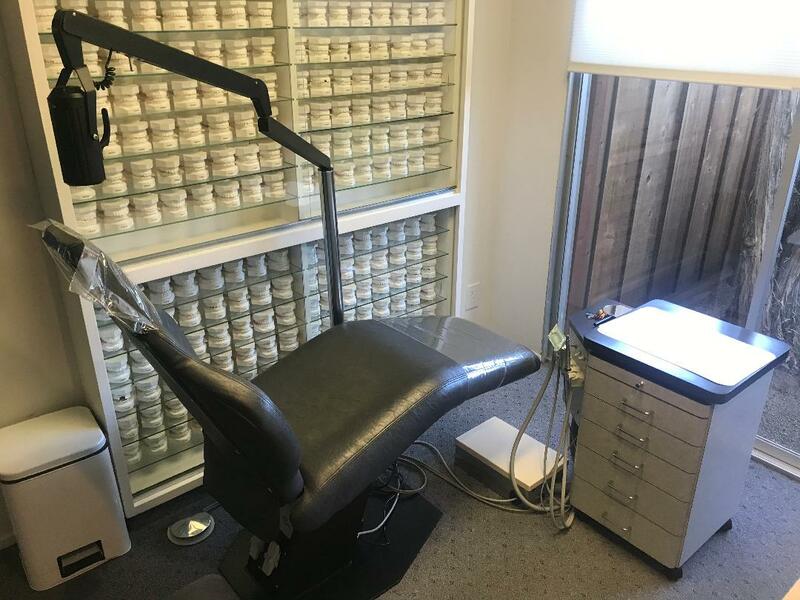 Dentofacial orthopedics is the process of normalizing the growth of a patient’s bone structure and repairing any imbalances of the face and jaws. This process often begins when the patient is around 7 or 8 years old. Thanks for visiting the website of Santa Clara Orthodontics - Confidence with Every Smile! We are known as one of the leading practices in Santa Clara. We've built that reputation on the quality care we deliver and the family-oriented environment we create. We have thousands of beautiful, happy smiles to prove it! 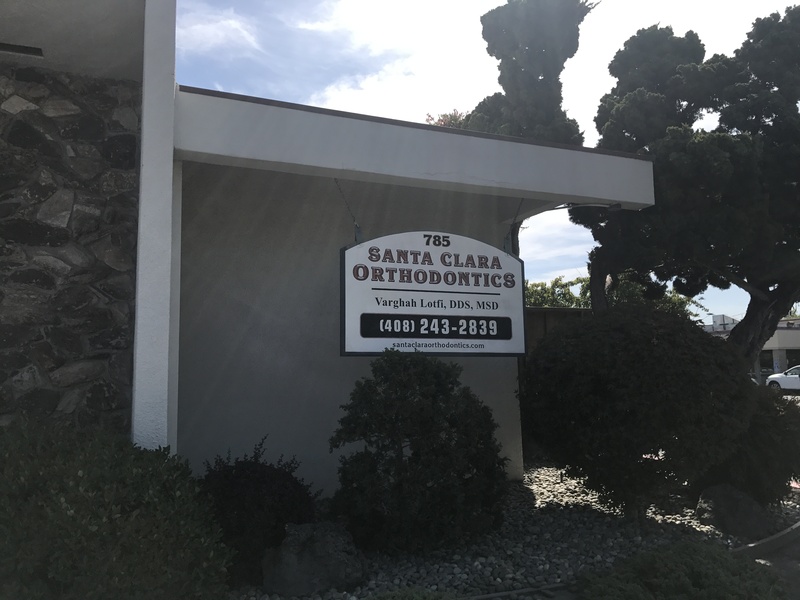 For over thirty years, Santa Clara Orthodontics has been providing state-of-the-art orthodontic care to the people in their community. 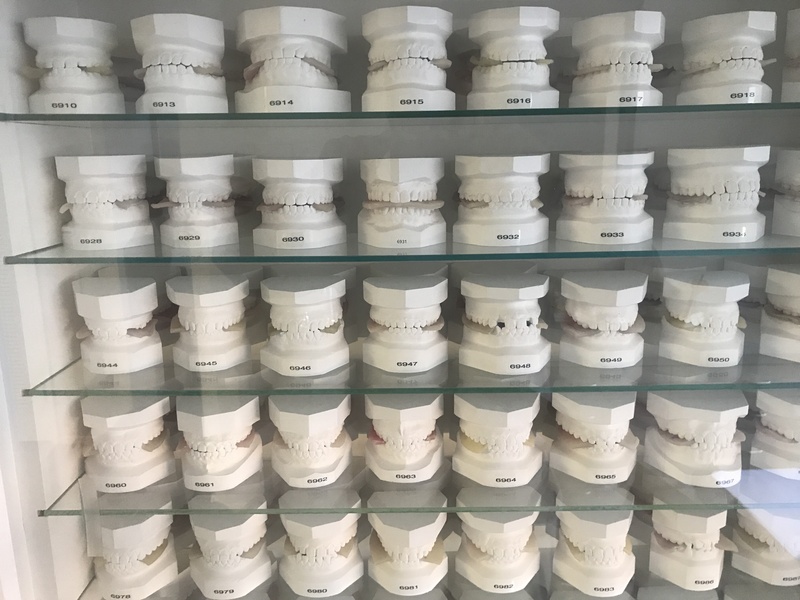 Dr. Lotfi will give you a customized treatment plan and individual attention at every visit, ensuring the best results possible- straight teeth for a lifetime of smiles!